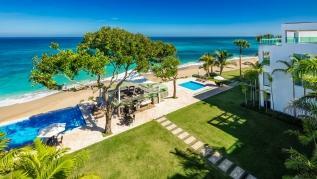 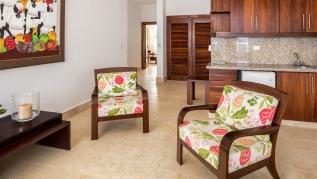 This stunning two level Beachfront Penthouse in Sosúa – 5 Bedrooms / 4 Bath has gorgeous views from both terraces on each level. 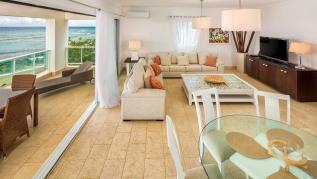 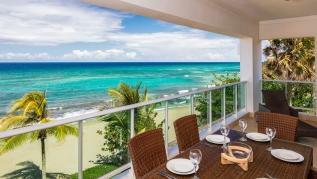 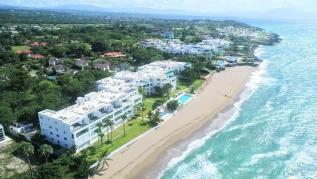 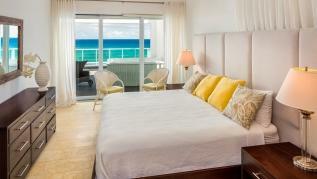 With direct access to the beach and a kids and adults pool the entire family can enjoy. 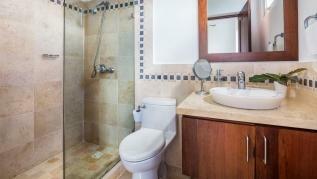 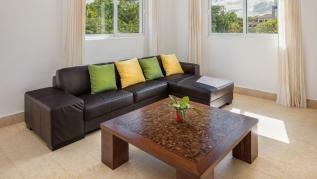 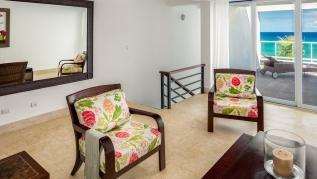 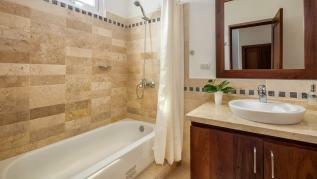 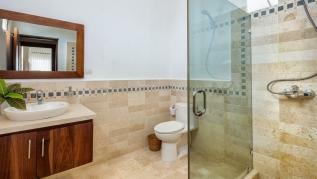 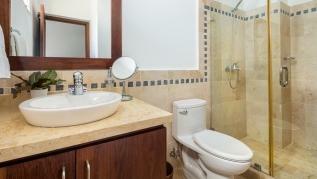 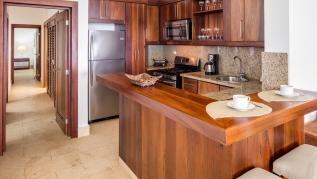 Balcony and Terrace with Jacuzzi, Fully equipped with high-end Furniture, Jacuzzi, BBQ, Wifi, Cable TV. 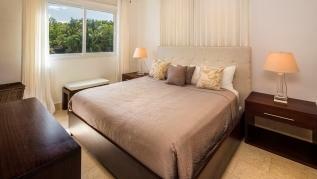 New high quality beds and linen. 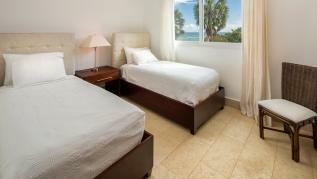 BBQ and loungers, Air conditioning in each bedroom.